Customer is able to purchase a standard Eco Check Valve or with a bypass. 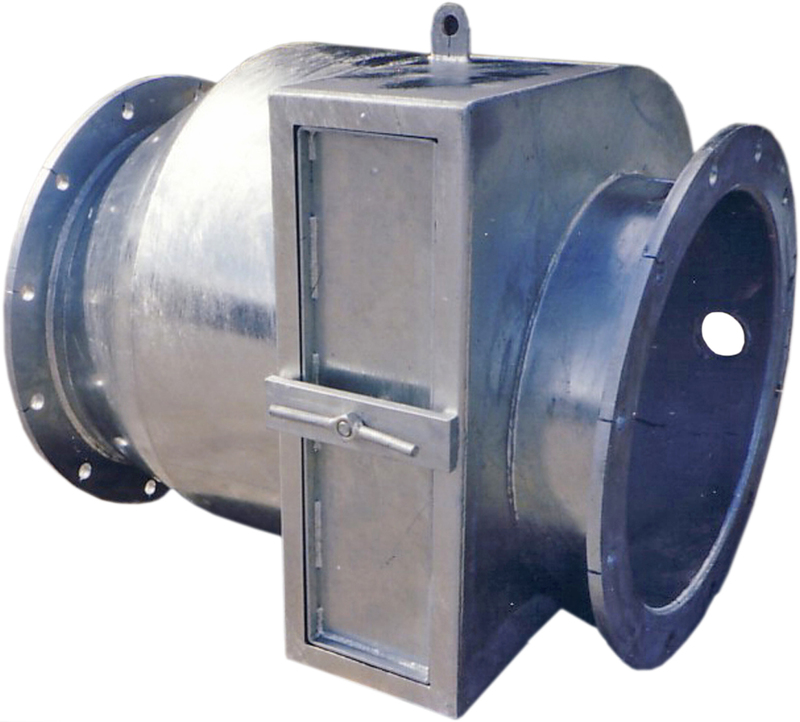 We also offer the option of certain sizes with a maintenance hatch or with a bypass. Flange type can be changed if necessary. 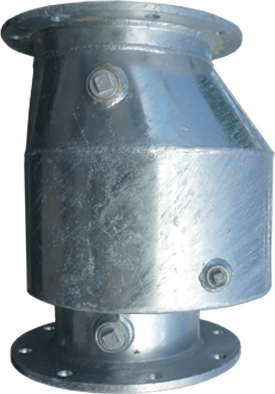 Our range of Eco Check Valves are the strongest in the rural market. High impact lip seal capable of high loads.